What is London Blue Topaz gemstone? 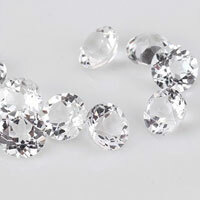 It is not surprising then that blue topaz has become one of the top selling gems in the jewelry business. Blue topaz is unusual in offering excellent hardness (8 on the Mohs scale) and brilliance at a very reasonable cost. Blue topaz can be found in both lighter and darker tones, usually known in the trade as sky blue topaz, Swiss blue topaz and London blue topaz. 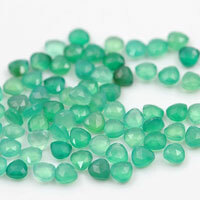 As in the case of other blue gems, the more saturated blues tend to have a higher value. So in topaz it is the London blue that usually regarded as the most valuable. London blue topaz is a medium to dark grayish blue, sometimes described as "steely" or "inky". 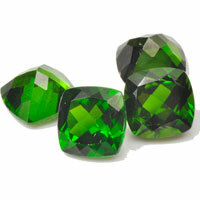 Many London blue gems have a slightly greenish tone when viewed from certain angles. 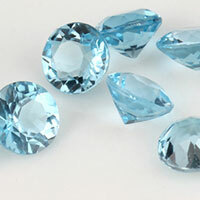 The reason why blue topaz is so reasonably priced is that topaz is a very abundant material. 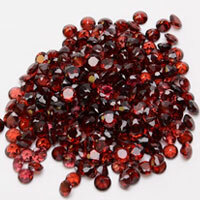 But natural topaz occurs mainly in white (colorless) and brown; natural blue topaz is actually very rare. Virtually all the blue topaz on the market is produced by treating white topaz with radiation. London blue Natural topaz is typically produced by exposure to radiation in a nuclear reactor. 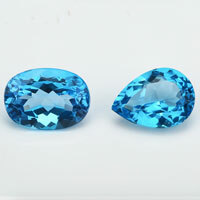 When topaz is exposed to fast neutrons, the radiation changes the color centers, producing the deep blue color. 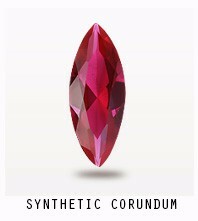 Subsequent heat treatment is often used to lighten the inky color. Material treated in this way is likely to be radioactive and may require several months of storage before the radioactivity decays to safe levels. 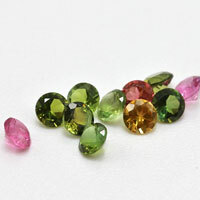 There are very strict rules in place to protect not only consumers but also the cutters and gem dealers who handle these gems on a daily basis. 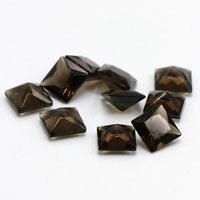 The reason that the color of topaz can be changed by irradiation is due to the special way that topaz gets its color. 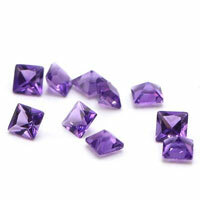 Most gems, such as sapphire, are colored by trace elements such as iron or titanium. 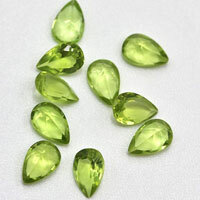 Some gems, such as peridot, are colored by elements in their essential chemical composition. 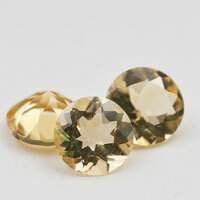 But topaz is unique in that the color results from so-called color centers, which are imperfections in the crystal lattice that change the way the crystal absorbs light. 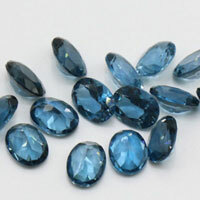 Where to buy the London blue Natural topaz Gemstones? You're come to the right place, we supply high quality of London blue Natural topaz Gemstones wholesale at factory direct prices from China suppliers and wholesalers. 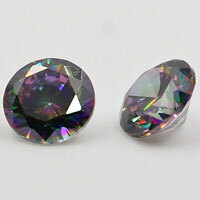 Shapes: We can make the London blue Natural topaz gemstones in oval, round, Rectangle..etc. 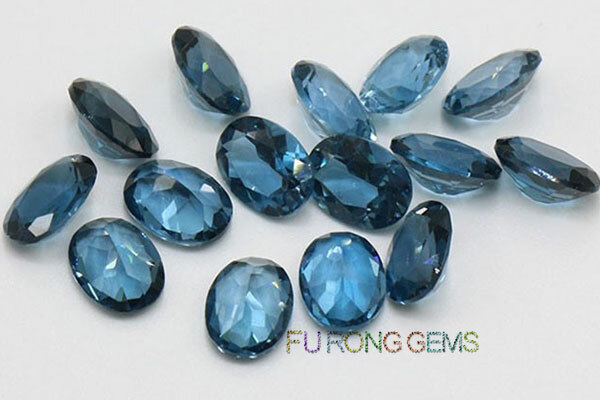 Contact us today, to get the high quality of London blue Natural topaz Oval Shaped Gemstones wholesale at factory direct pricing from china suppliers for your jewelry designs. 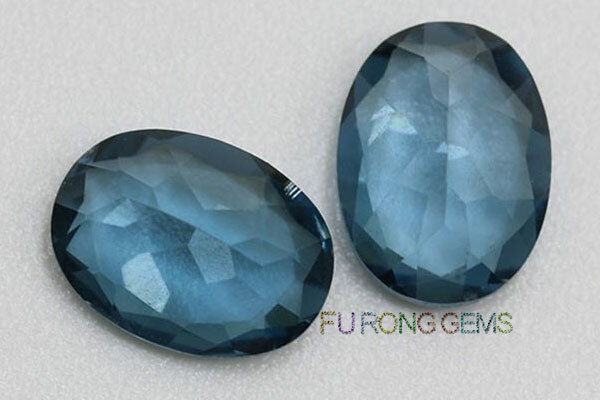 1 Respones to "London blue Natural topaz Oval Shaped Gemstones China wholesale and suppliers"